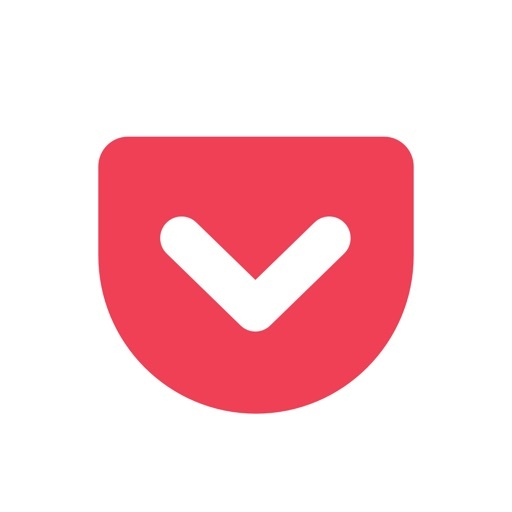 I've been using Pocket for about four months now to capture research and I'm very pleased. It is very easy to use and the cataloguer is great. I can sort all my captures easily. The new widget is really helpful also. With a click I can save anything to read later, which is especially useful for flights and waits and, really, just about any break in my day. Didn't they want all my devices and it works great. It helps me cut down on distractions. When I am browsing, it is easy to save the article for later. When I want to read I have a bunch of articles that I've saved up. I have used this app daily for more than a year. This is a great app for procrastinators and anyone who reads alot and don't have the time to save stuff. Kudos to you! Pocket stores anything that you want to read and or keep on file. Super easy and keeps the files across all platforms. Read whenever you have the time to catch up. Love it! Excellent app! Works exactly how I want it to! Great app for storing and organizing articles and ideas. I use it to save website, articles, etc when I'm busy during the day. I then read these articles at night or on the weekend to improve myself. Also the weeks top articles are emailed to me so that I can constantly learn and grow as an individual. I recommend this app to everyone. I absolutely love the Pocket app. What a brilliant idea. Whoever thought this up should get a big ol' fat raise, a promotion, stock options.....you get the idea. I love being able to stick something in my Pocket if I'm on the run or in a hurry to go. I know that article or video will be safely tucked away until I can get to it. What fun. This is the best app ever!! I've recommend this app to so many people! I used to have 5 - 10 tabs open in Chrome and 5 - 10 tabs open on Safari. Now when there's an article I like, I just save it to pocket and read it later. Offline if I want. So convenient.